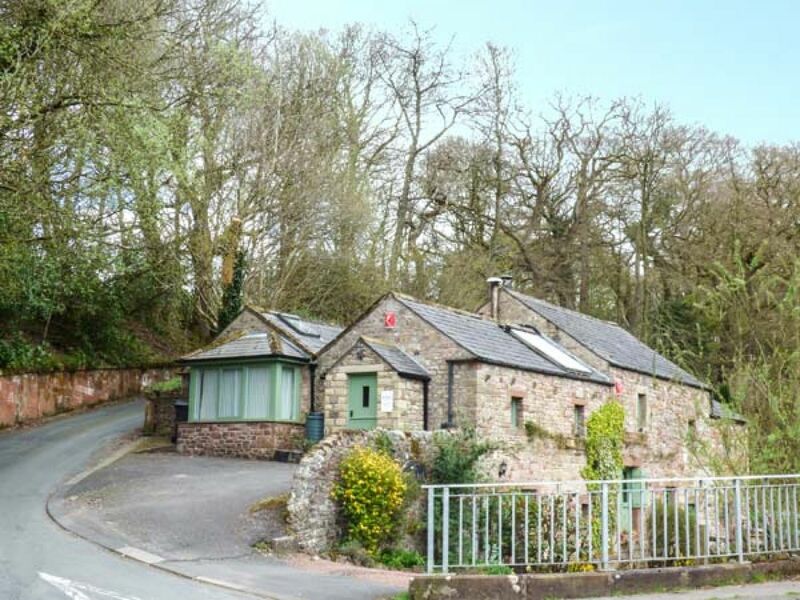 The holiday cottage of "Beckside at Abbey Mill" can be found in Lanercost near Brampton in Cumbria. Beckside at Abbey Mill can sleep 2 people with 1 bedroom to sleep your holiday party. Beckside at Abbey Mill has a bedroom makeup of: All ground floor. One super king-size double bedroom (zip/link, can be twin on request). Shower room with shower, basin and WC. Kitchen with dining area. Sitting room with electric fire. Beckside at Abbey Mill would make a good holiday cottage for a couple. These are the reviews for Beckside at Abbey Mill. There are 4 reviews.
! Our host Mrs Gillian Bamford was very helpful & informative when contacted, The cottage was absolutely charming and we had a lovely W/End ,& will definitely return . —-When visiting other area,s will certainly use Sykes Cottages & recommend highly. Owner available and helpful - but not intrusive in the slightest. Beautiful area. Would certainly return if in the area again. Very helpful and welcoming accommodation owners. 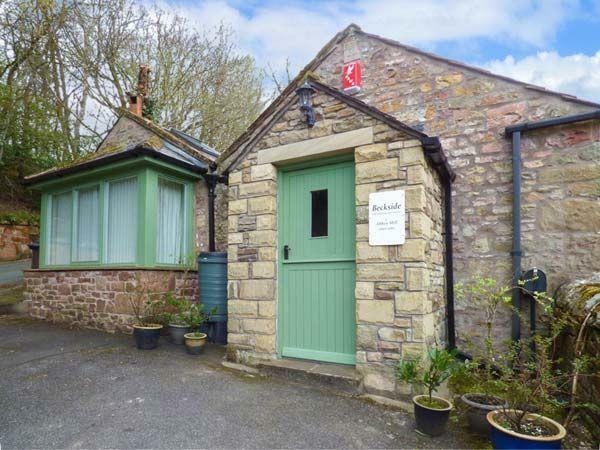 If you're looking for other cottages around Beckside at Abbey Mill, we've got some cottages below which may take your liking. There are 39 cottages within 5 miles of Beckside at Abbey Mill - and they have reviews too.